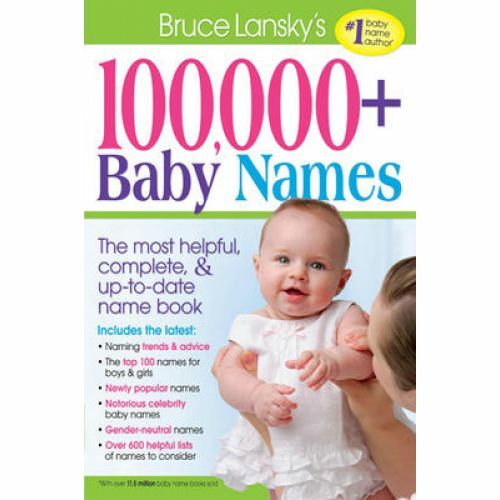 100,000+ Baby Names is the most complete, most fascinating and most helpful name book you can find. 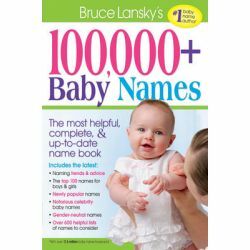 Bruce Lansky, the # 1 author of baby name books in North America, has created 100,000+ Baby Names just for you. It's the single best book in the category. You'll find well over 100,000 up-to-date names that reflect the latest naming trends-complete with origins, meanings and variations. This includes ethnic names from over a hundred countries. Paperback.